Mission: Impossible – Fallout Box Office Day 2: Grows Further On Saturday! 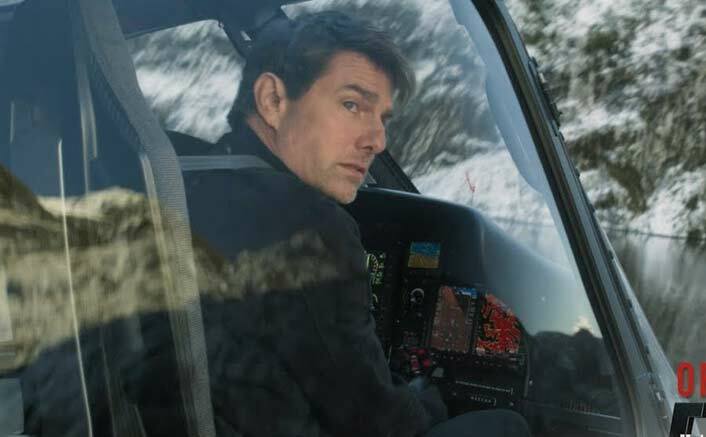 Mission: Impossible – Fallout Box Office Day 2: Mission: Impossible – Fallout is turning out to be a good success story as the collections were quite good on Saturday as well. The Hollywood action thriller brought in 13 crores* more which has elevated the overall total to 23 crores*. Mission: Impossible – Rogue Nation had collected 26.90 crores in its opening weekend and that number would be surpassed by the time the morning shows are through today. As a matter of fact the entire first week total of Mission: Impossible – Rogue Nation was 38.70 crores and the manner in which the Tom Cruise starrer is currently going, its weekend would come quite close to this mark. The film is set to be a Hit and is by far the most appreciated installment in the franchise. The phenomenon is not just in India but even world-over where the film has been really lapped up by the audiences in a big way. The franchise kick-started in 1996 and even though more than two decades have gone past by, it is still running strong. Rest assured, the success of Mission: Impossible – Fallout will ensure that seventh in the series would go on floor too in a couple of years or so. Jimmy Sheirgill & Sonakshi Sinha Promise Double The Fun In Mudassar Aziz’s Sequel Happy Phirr Bhag Jayegi! Saheb Biwi Aur Gangster 3 Topples Sarkar 3, 1920 London & Murder 3 For THIS Surprising Record! The post Mission: Impossible – Fallout Box Office Day 2: Grows Further On Saturday! appeared first on Koimoi. Mission: Impossible – Fallout Box Office: Takes One Of The BIGGEST Opening For A Hollywood Film In India! Mission: Impossible- Fallout Surges Ahead Of Dhadak At India Box Office!